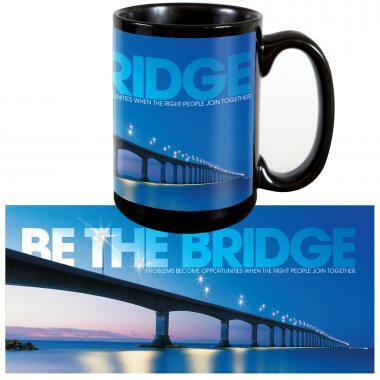 Be the Bridge Ceramic Mug: Perk up your staff and offer daily reinforcement of important ideas with a themed coffee mug on every desk. A technically advanced manufacturing process gives the inspirational image an exceptionally vibrant appearance. 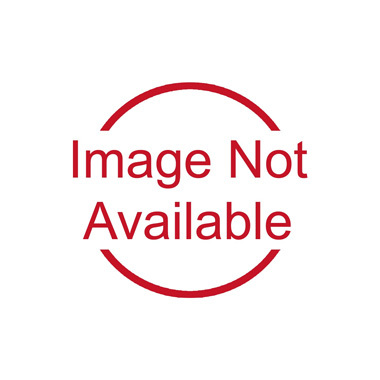 An easy, affordable way to invigorate attitudes, this 15 oz. ceramic mug is microwaveable and dishwasher safe. Individually boxed.